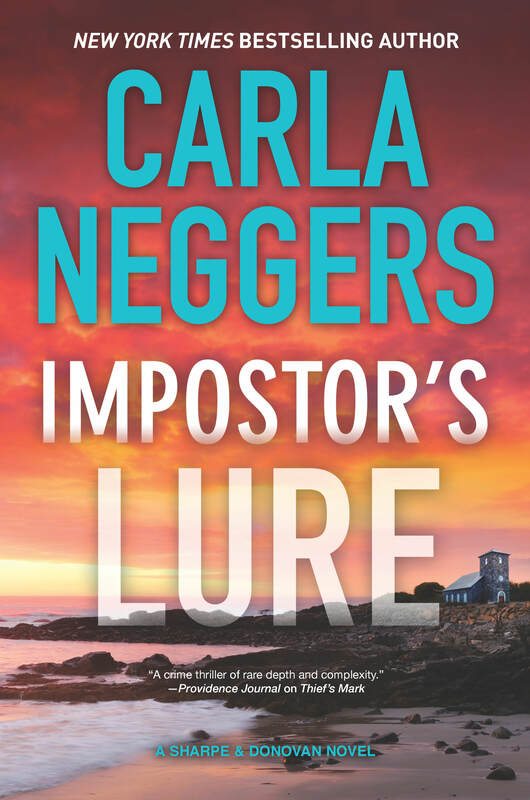 I’ve been writing, running, contemplating making pesto with our bumper crop of basil…and getting ready for Impostor’s Lure to hit stores on Tuesday, August 21. That’s just one week from today! 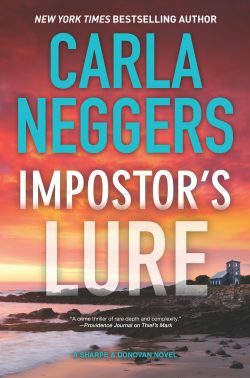 I’m excited for readers to get a chance to read this latest suspense novel featuring FBI agent Emma Sharpe and Colin Donovan. This was a tough book to write but also a rewarding one. I’ll have bookmarks! If I remember to pack them. I’m getting so organized, though. I’ve created an packing list template in Evernote. No, I wasn’t procrastinating. I swear! Erin Condren also has a great little snap-in packing list for her planners. It’s reusable — you use it with a wet-erase marker. Between the two of them, I should remember to pack everything, don’t you think? Now, back to writing. I’m putting the finishing touches on Stone Bridges, my next Swift River Valley novel. My daughter is back from way “downeast” and brought home wild blueberries. 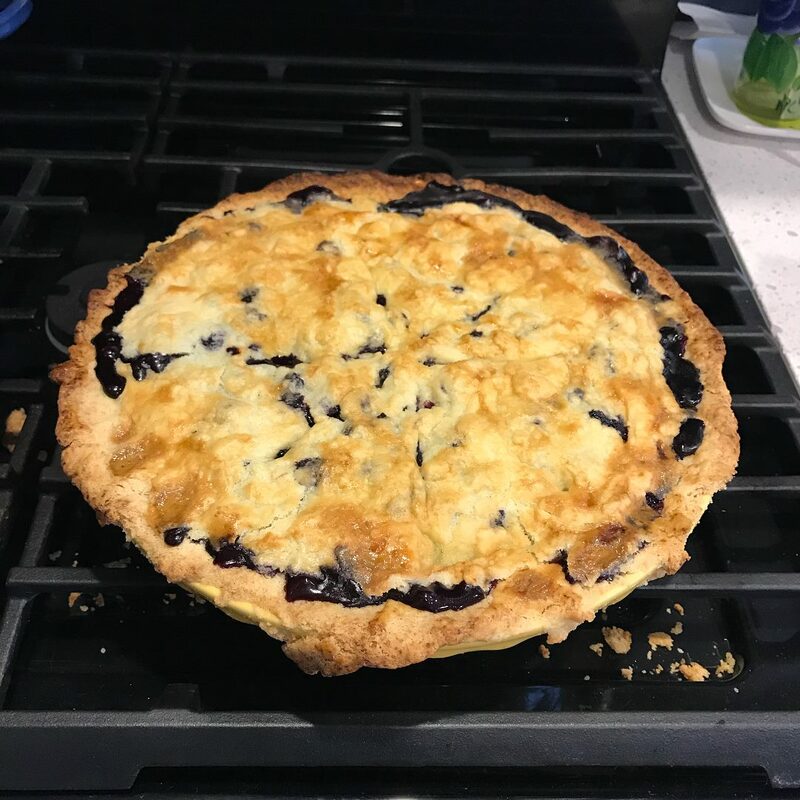 She and little Oona made a pie (using King Arthur Flour’s amazing gluten-free piecrust mix since two of her little ones have celiac). She tantalized Joe and me with a photo of the pie just out of the oven. Looks SO good. Happy mid-August, whether or not it includes Maine wild blueberries!